KP Solutions introduces an software product for students, professionals, self learners named (Training And Assessment System– TAAS) in overall comprehensive skills and development is our focus. Smart weight machine use to detect weight. 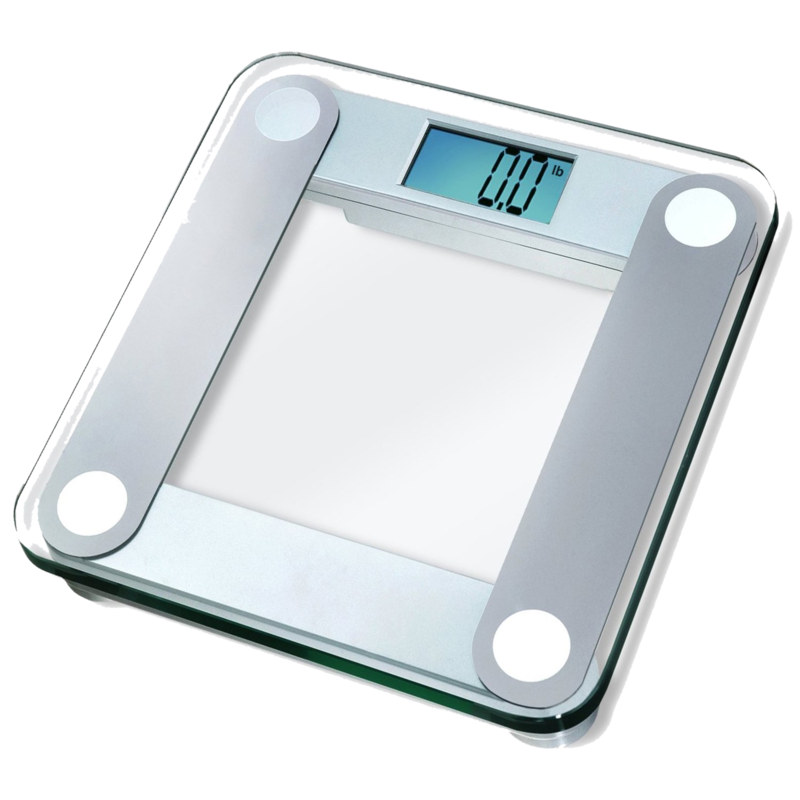 This weight machine also connect with android application through bluetooth that shows weight and Battery status of device. This Weight machine is also used for regular weight detection. It can also be used for both commercial and domestic use. This lamp used to for doctors of various field such as dentists, gynecologist etc. Brightness and height of this lamp is adjusted as per user requirement.